Monastic Ireland is currently undergoing a major redevelopment. We are working towards testing the new site in Spring 2013. This site is a prototype to allow interested visitors to view the project as it develops. Please be aware that this is not a completed project, and we look forward to unveiling the new and improved Monastic Ireland site very soon. The first phase of the project was the creation of a database and website which can be used as both a research and a teaching tool. This will be regularly updated and expanded; the interactive element in the design enables external participation. It will eventually comprise a full bibliography of primary sources and secondary literature, links to relevant web-published material and research tools, and reports on related work in progress. 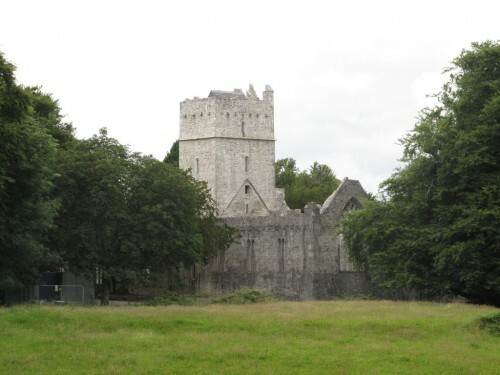 The Project seeks also to encourage new research into aspects of Irish monastic history and to provide a platform for unpublished material and new work. Essays and articles will be available to users on the website.